For the 2010 Olympic Games, P&G launched its “Thank You Mom” Program, helping pay for the travel expenses of U.S. Olympians moms to the Vancouver Games to see their children compete in an historic moment. 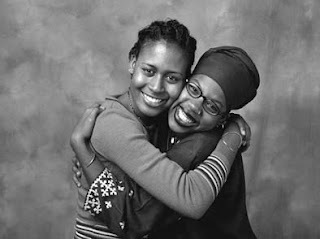 To enter, visit ThankYouMom.com and submit a 100-word essay describing why you would like to be reunited with your mom. You can also vote for your favorite entries. The 15 monthly winners will also receive a portable digital video camera to memorialize their reunion. 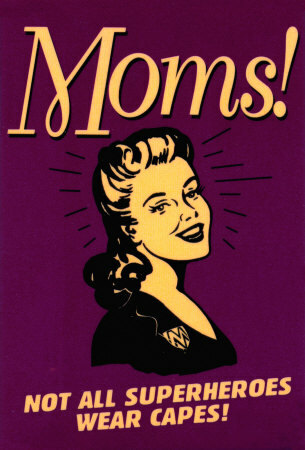 Wishing all Mothers a great Mother's Day. I will be back tomorrow with more deals!